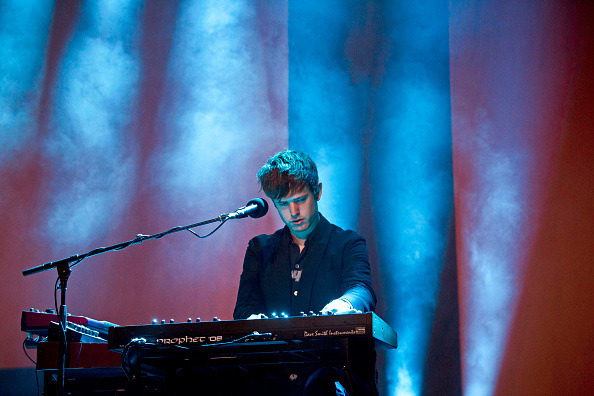 After premiering new music and announcing key details about May's The Colour In Anything album on the show, James Blake's BBC Radio 1 Residency came to a close this evening. On the final episode, Blake was joined by members of the 1-800 Dinosaur crew and played songs by Talk Talk, Mark Pritchard, and a Connan Mockasin remix of "Retrograde." Blake also welcomed in the summer by playing Mavado's "Gully Christmas." Listen to the full mix on BBC Radio 1.